Gibraltar’s last game against Cyprus saw a promising performance put in by the team away from home. How confident are you that the team can put in a similar performance away at Bosnia? Bosnia may not be the most familiar opposition to most Gibraltarians. What can you tell people reading this article about Gibraltar’s upcoming opponents this weekend? Jeff Wood spoke of the importance of senior players such as yourself within the team, especially with nurturing the next generation of Gibraltarian players. As captain, is there anything that you specifically do to help the younger members of the national team integrate easily into the squad? Gibraltar are nearly half-way through their maiden World Cup Qualifying campaign already. How would you sum up the campaign so far? 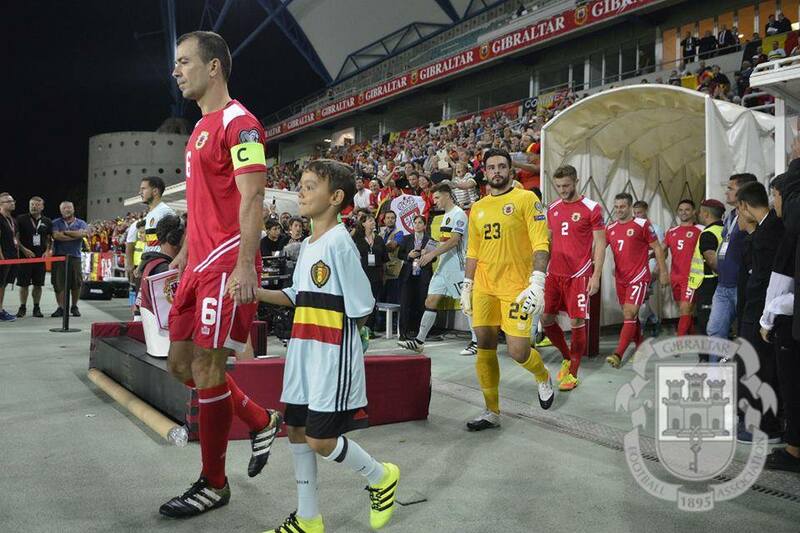 Gibraltar take on Bosnia-Herzegovina this evening at the Stadion Bilino Polje. 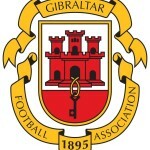 Kick off is at 6pm Gibraltar time, and you can keep up to date on the game via our FGScoreCentre Twitter account. This entry was posted in Football, International, Men, Men and tagged Bosnia, fifa, Football, football gibraltar, gfa, Gibraltar, Roy Chipolina, UEFA, world cup qualifiers. Bookmark the permalink.